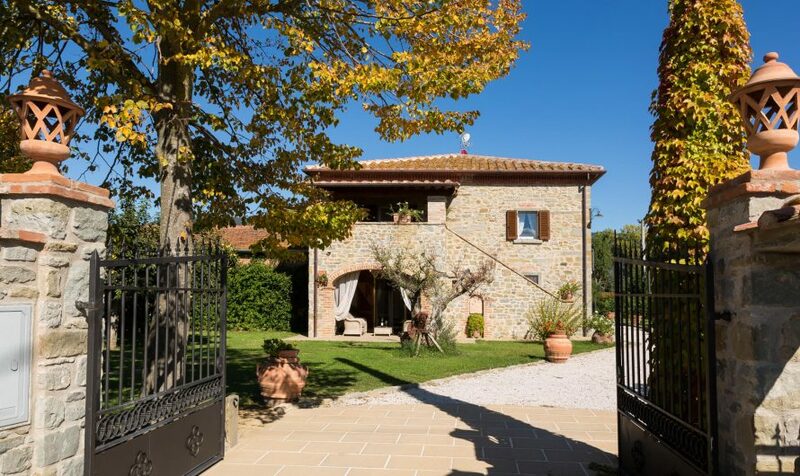 Vacation rentals, tours and experiences in the heart of Italy. Grazie! Grazie! My guests and I enjoyed a trip of a lifetime thanks to Denyse and her guides and drivers! We walked throughout the beautiful town of Cortona... meeting many lovely people from this special town. Tours to cook local treats at a winery, lunch with the owner of an olive farm and olive oil company. Fabulous food and wine were enjoyed in quaint restaurants and at our home for a week, at Casa Daniela. We can’t wait to come back to this region. Just wanted to thank you again for making the arrangements for our tours to date. Both days were terrific! Our favorite day was probably Orvieto - the guide was so very knowledgeable and that added immeasurably to our experience there. Our lunch was outstanding. As was the driver for all of our trips. Thank you for all your help and patience while 'we foreigners’ enjoyed the culture, landscape and cuisine that make Tuscany such a fun and unique destination vacation. We will certainly recommend Together in Tuscany and Umbria to anyone who is considering traveling to Tuscany. 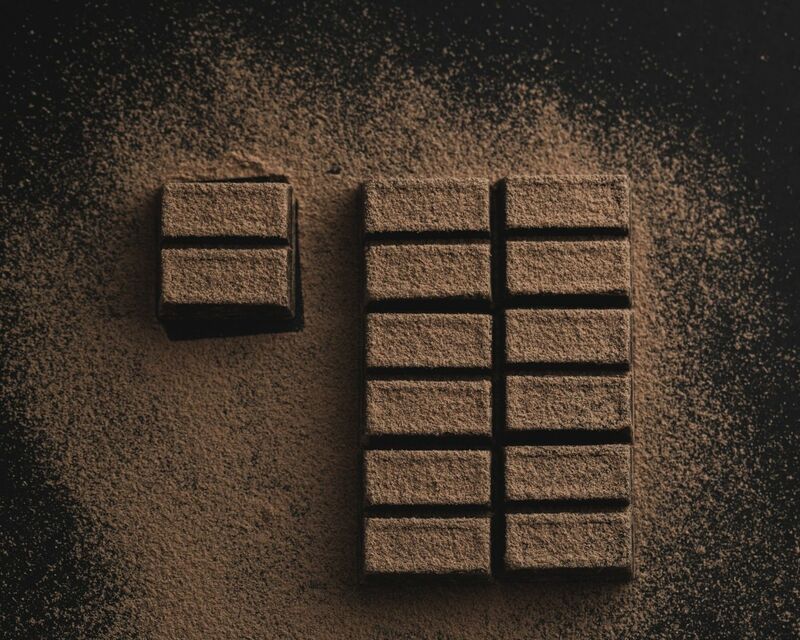 A great introduction to the art of chocolate.